Yerevan Mayor Hayk Marutyan welcomed the co-founder of “National Inst5ruments” company (USA) James Truchard. 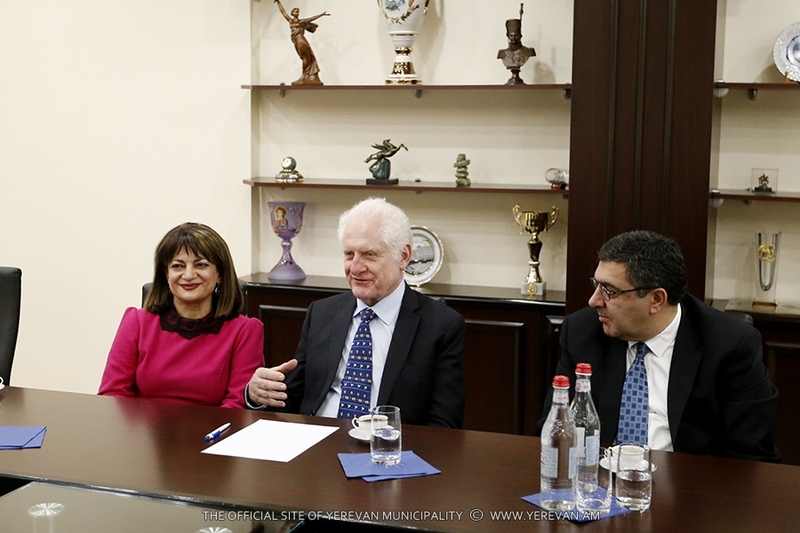 Greeting the guest, the Mayor stressed that he highly appreciates the role of “National Instruments” in the world, particularly, its great contribution to the development of engineering technologies in Armenia. 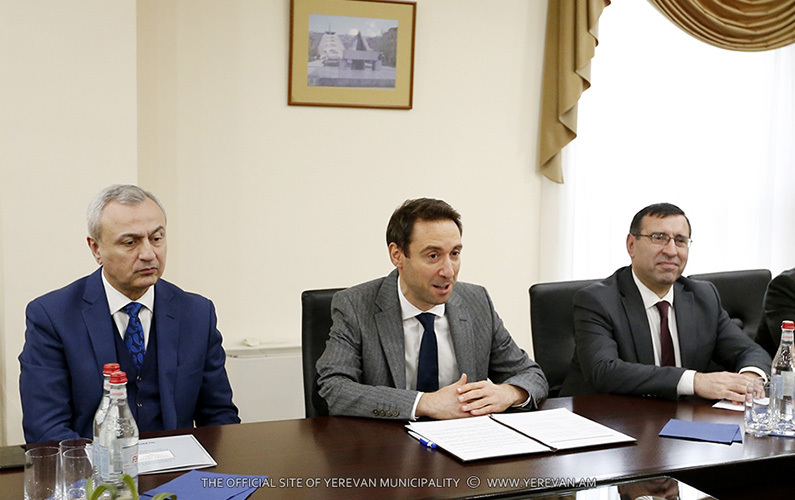 Hayk Marutyan informed that the commission for “Yerevan-smart city” concept was created in Yerevan Municipality with the aim of working out the concept and strategy, installation of smart solutions in the city and coordination of the activities. The Mayor particularly outlined the importance of using modern technologies in settlement of the main problems rooted in the city, especially in the improvement of transport and wastes management. The Mayor added that he expects the support of the company and hopes for active cooperation in working our smart concept and implementation of further programs. James Truchard in his turn stressed the importance of innovation technologies in development of modern cities. 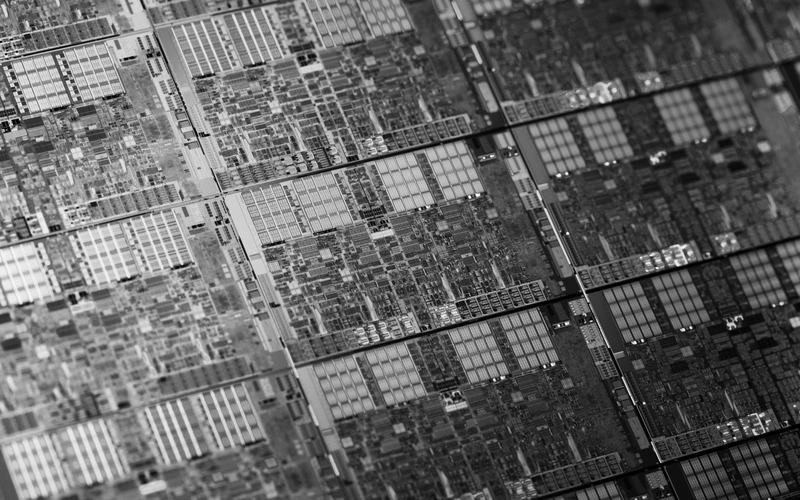 “National Instruments” is among the world leaders in the sphere of virtual instrumentation software and automated test equipment. James Truchard is the Laureate of the RA Prize for the world contribution to the sphere of Information Technologies and is in Armenia to participate in the ceremony of awards.